Luke, 25, is autistic and has lived a sheltered life with his grandparents. But his world is turned upside down when his grandmother dies and he is forced to live with his dysfunctional relatives who have no patience for him or his senile grandfather, whom they quickly force into a nursing home. Luke is left with his grandfather's final semi-coherent words: "Get a job. Find a girl. Live your own life. Be a man!" 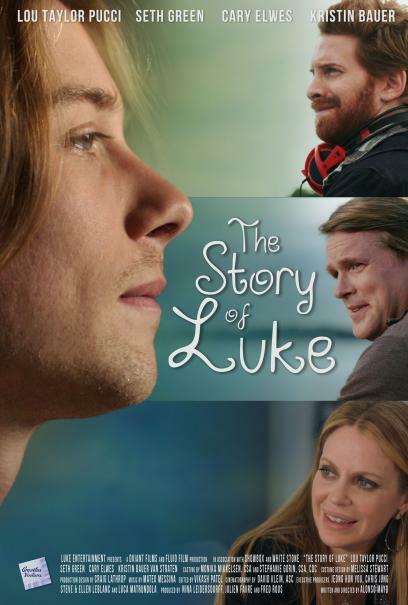 For the first time in his life, Luke has a mission. He is about to embark on a quest.